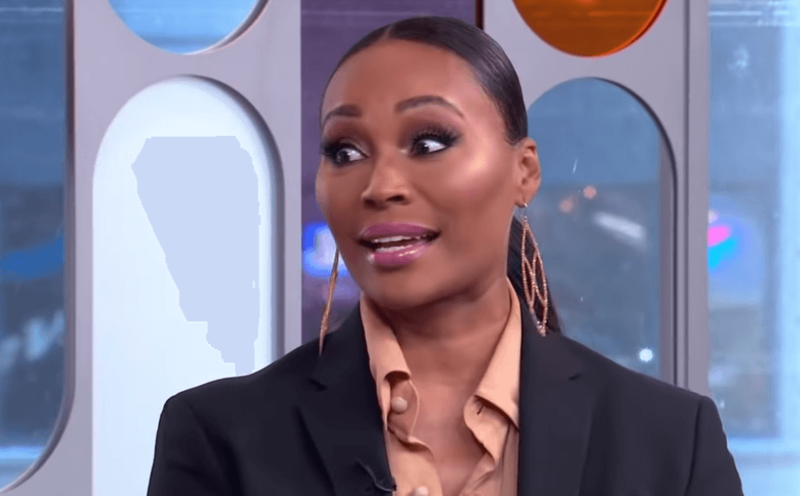 Cynthia Bailey appeared on the Strahan and Sara Show Monday to dish about the aftermath of the Real Housewives of Atlanta finale and what that means for her friendship with NeNe Leakes . The Bailey Agency owner also took to YouTube with Kandi Burruss to do damage control over her actions in Sunday’s episode. Watch below.